Clinic Synopsis: By performing music composed during each of the historical epochs of western music, students learn about compositional styles, performance practices, cultural influences, and the biographies of history’s greatest composers. The wealth of music in the concert band’s repertory allows the school band director to easily incorporate music history instruction into the rehearsal and concert settings. Clinician Biographical Information Lawrence Stoffel is Director of Bands at California State University, Northridge (Los Angeles). Known for his enthusiasm at rehearsals, concerts, and clinics alike, Dr. Stoffel was named California’s music professor of the year in 2010 by CMEA. Recent performances include the 2013 TMEA All-State 5A Concert Band, the Los Angeles Philharmonic’s “Sounds About Town” concert series, ClarinetFest 2011, the Los Angeles Bach Festival, conductor of the 2011 California All-State Honor Band, and with the Trisha Brown Dance Company (New York). 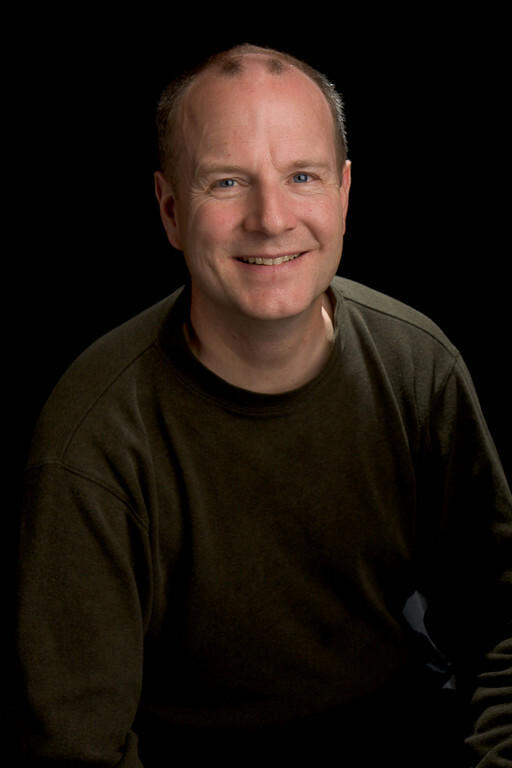 With a breadth of scholarly and artistic interests, Dr. Stoffel is published and lectures on topics pertinent to the profession — from musical interpretation to band transcriptions, from the use of religious music in the public schools to band in the school curriculum, from copyright law to band discography.